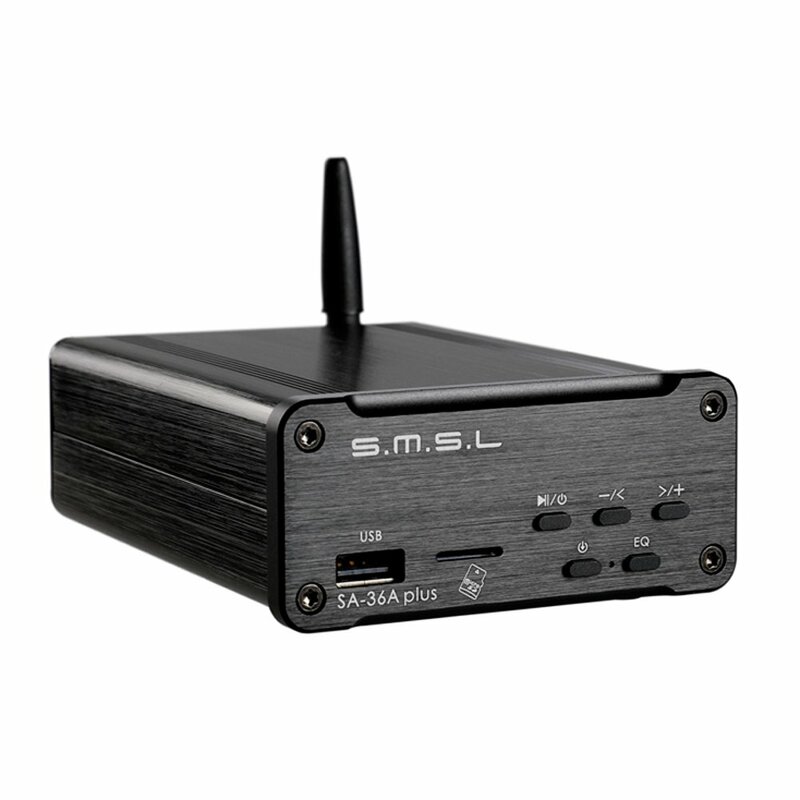 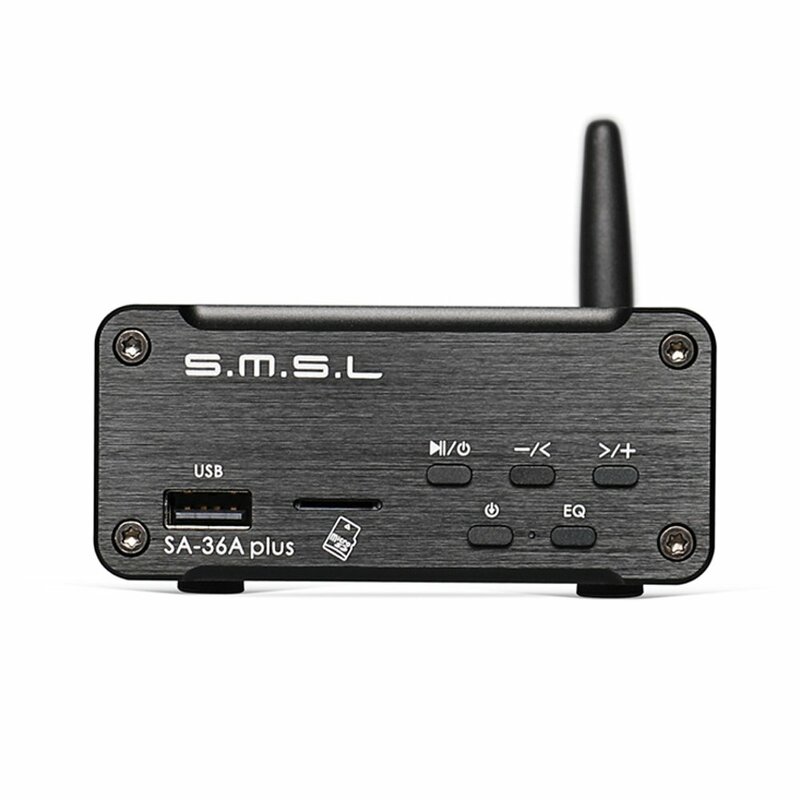 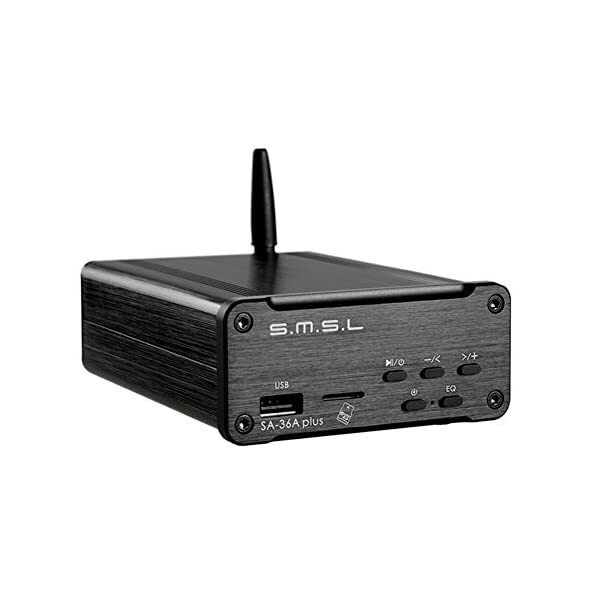 SMSL SA-36A Plus digital power amplifier for passive speakers. 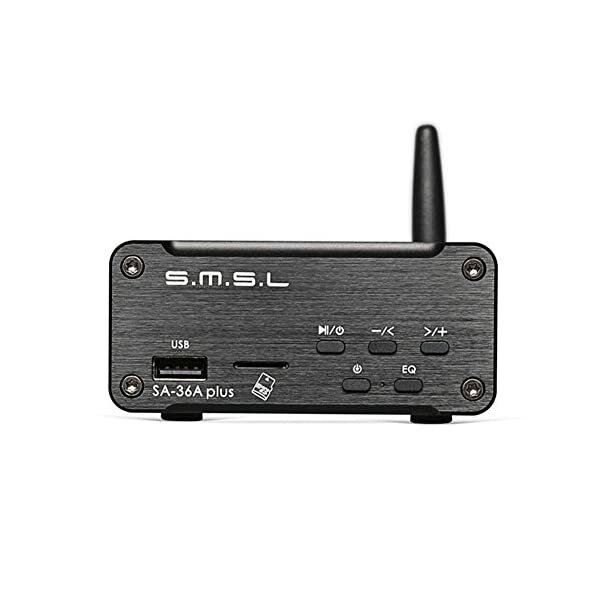 It makes a great addition to any desk setup. 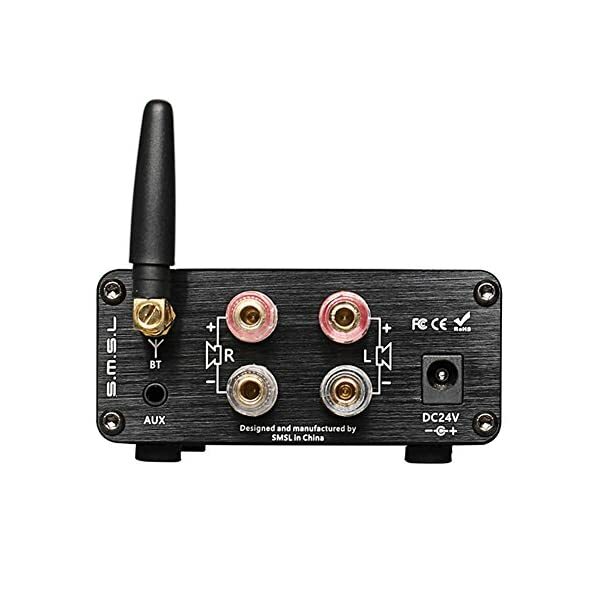 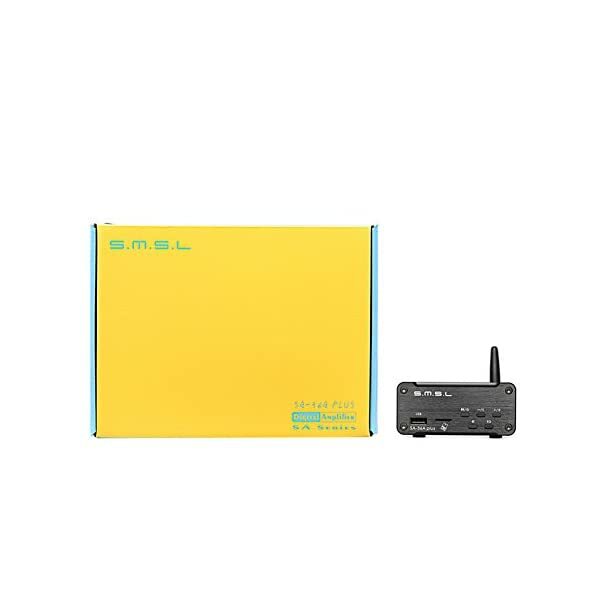 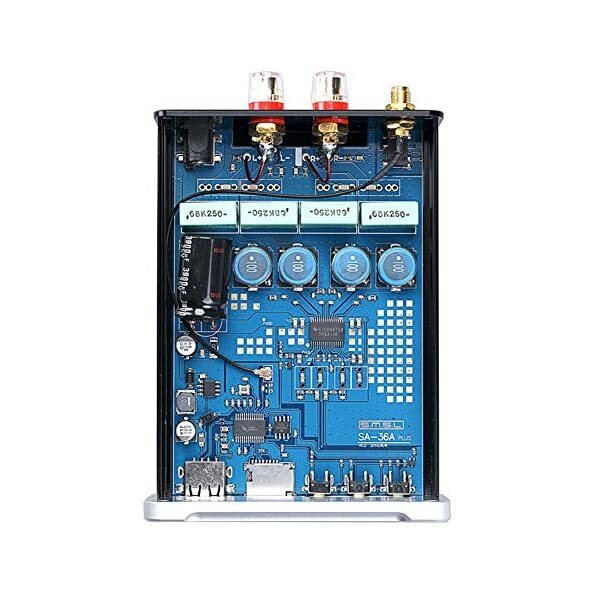 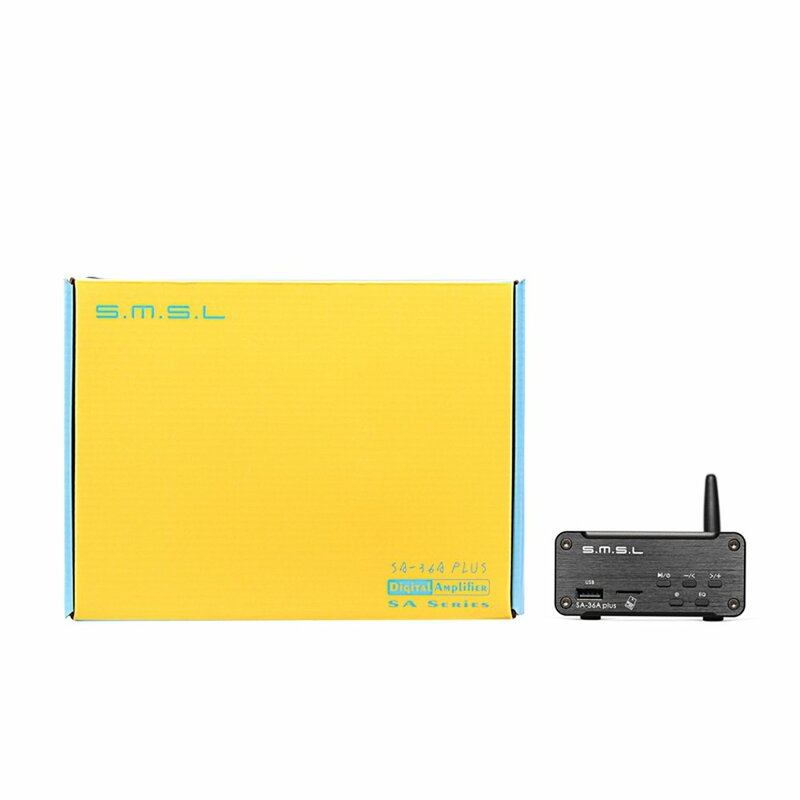 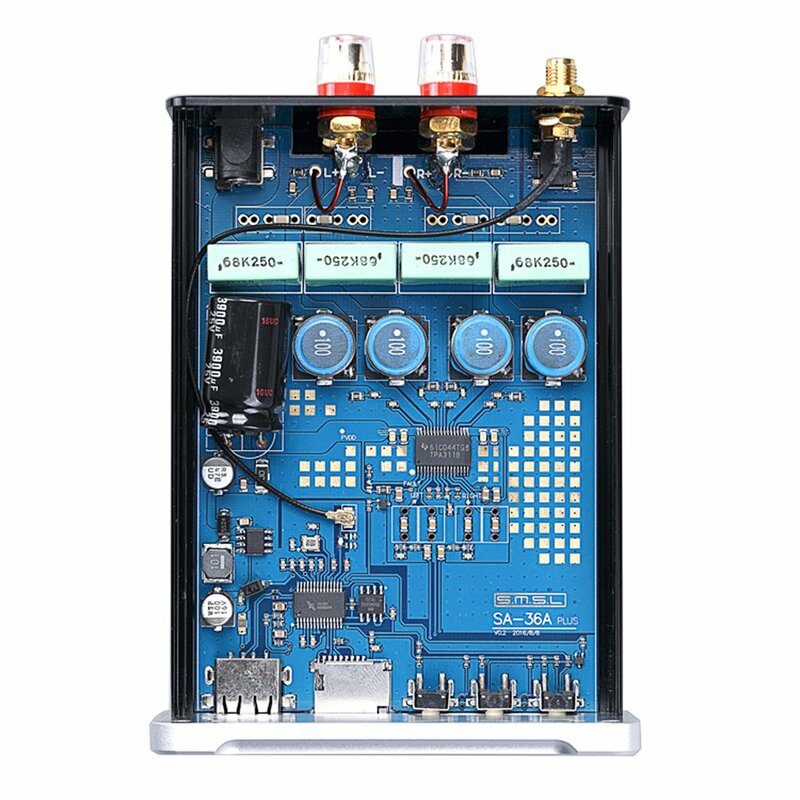 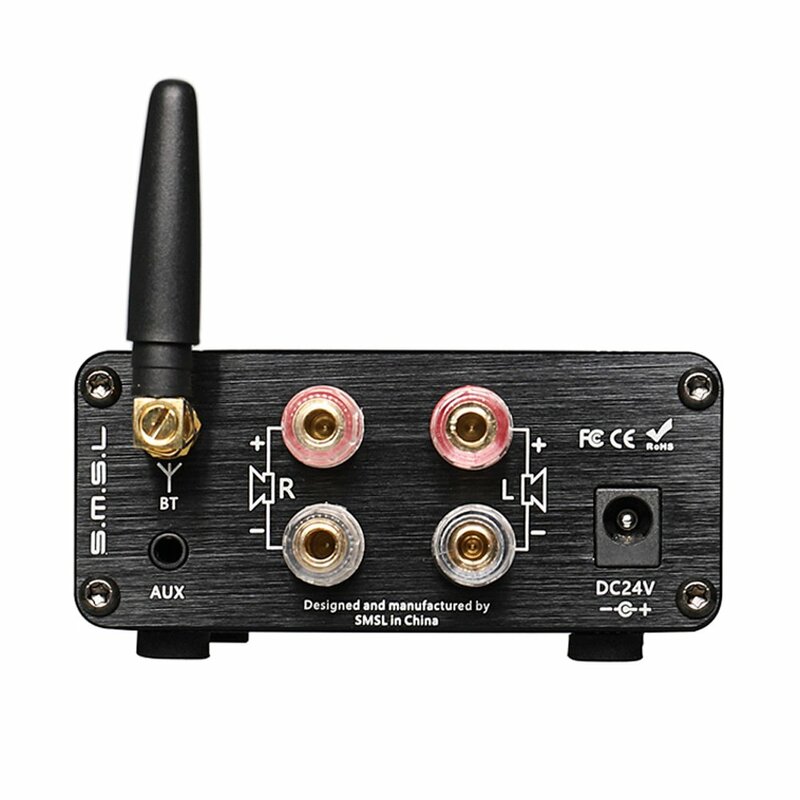 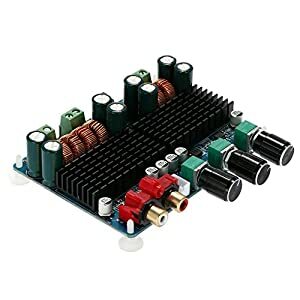 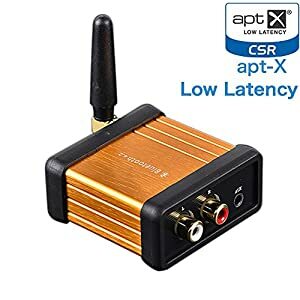 It uses the well-regarded TPA3118 amplifier IC and supports wireless playback from Bluetooth-enabled devices-like your computer, tablet, and mobile phone-with a transmission distance of more than 10 meters. 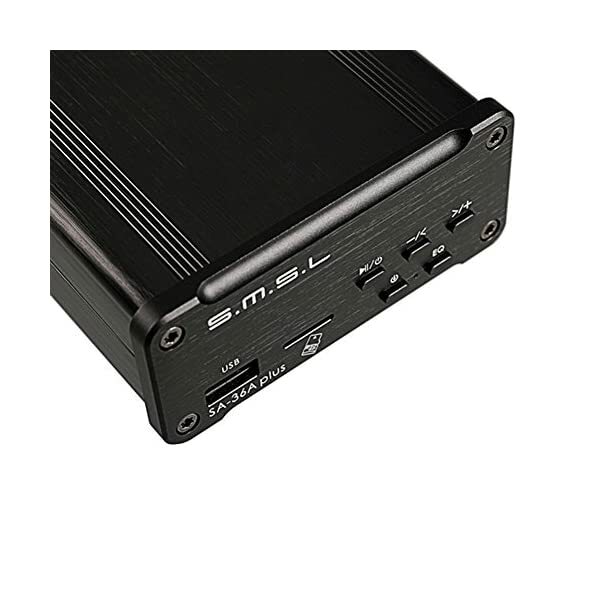 USB input: you can connect the computer to use the USB, do not need to drive, this time the amplifier is equivalent to an external sound card, the computer sound option which will be set to the default device amplifier, and then play music (such as Microsoft WIN7 / WIN8 / WIN10 system). 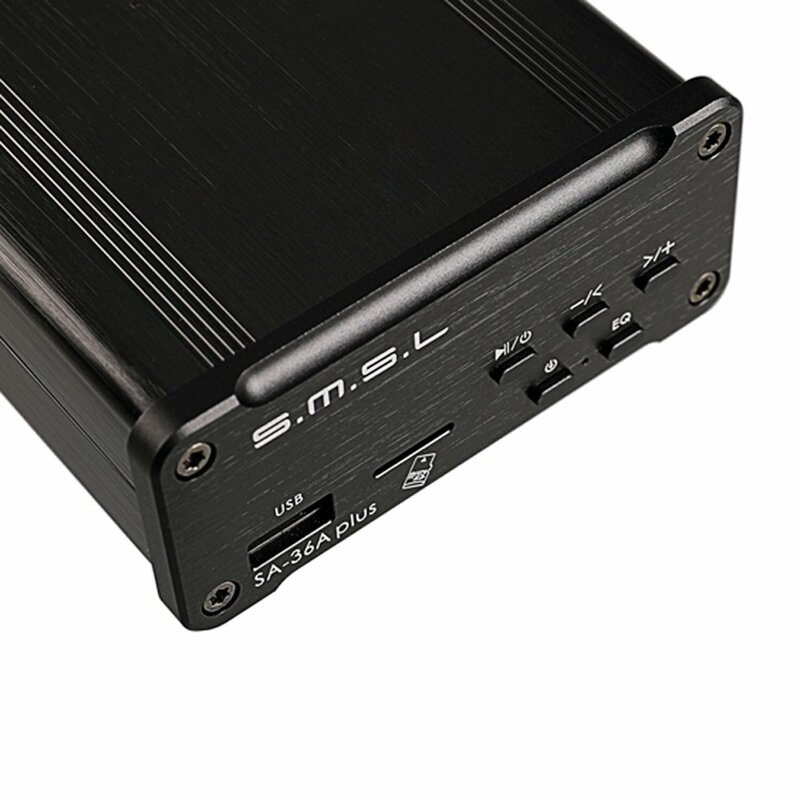 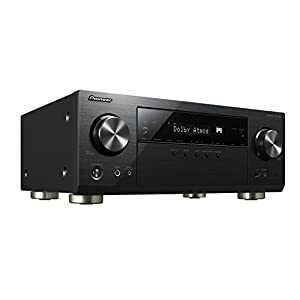 AUX input: 3.5mm stereo audio input, as long as the analog output can be connected to use, such as mobile phone /computer headphone port output.